Today’s consumers have an “I want it now” mentality and fingertip access to unlimited shopping alternatives. This puts new pressure on direct- and multi-channel retailers to deliver products with speed and accuracy, while reigning in fulfillment costs to stay competitive well into the future. This article describes how three companies have optimized their fulfillment operations to address these challenges. 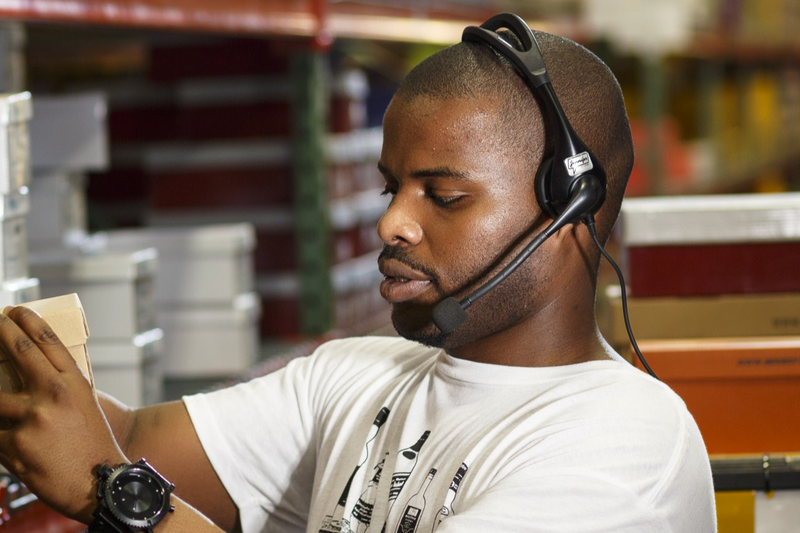 Despite their very different technology starting points, each of these companies demonstrates how mobile applications can be a valuable complement to traditional warehouse management and automation systems. Download the full brief below to learn more.